Both ski rental and ski & snowboards rental, snowshoes and telemark equipment. 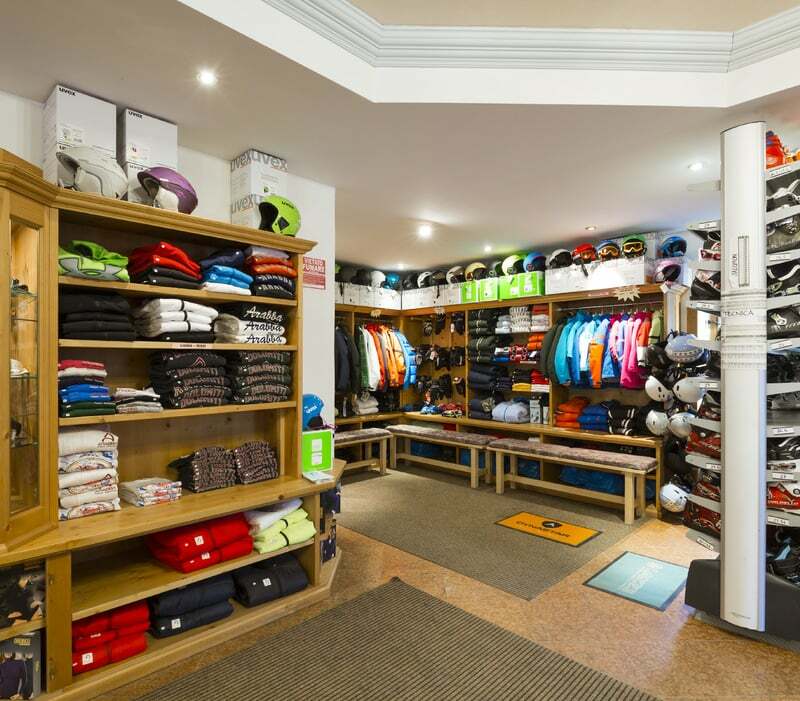 A wide choice of skis for all kind of skiers and our staff will be glad to help you. Your qualified partner of winter sports and ski rental in the Arabba-Marmolada ski area.